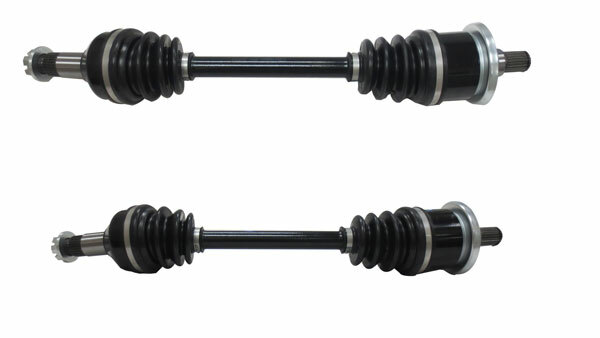 – Super-sized CV joints with wider working and swing angles. 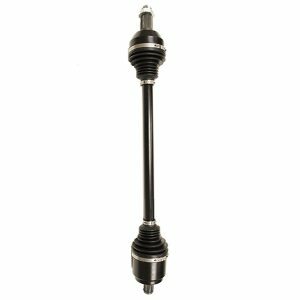 * All of our axles are designed and engineered in Canada. They are manufactured to stringent standards using top quality materials. 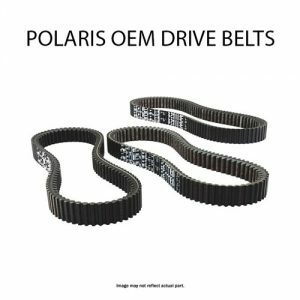 The Polaris Kevlar 2016 RZR 1000 XP Turbo OEM Clutch Drive Belt from Black Rhino Performance provides 2X longer belt life than competitors “Heavy-Duty” belt.